VOX Cinemas UAE - du Tuesday offer. Enjoy 2 tickets for the price of 1 every Tuesday. The du Tuesday offer is available exclusively to du mobile customers. The offer is valid until 31 December 2019. 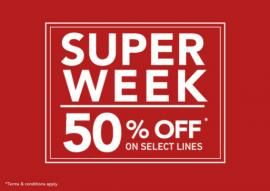 Up to 50% OFF at the VINCCI MID SEASON SALE! T&Cs apply. 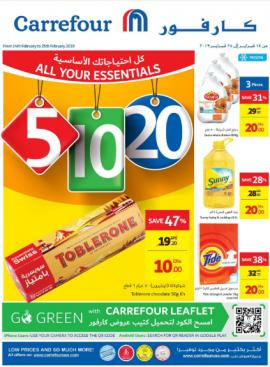 Carrefour All your Essesntials at 5,10,15. 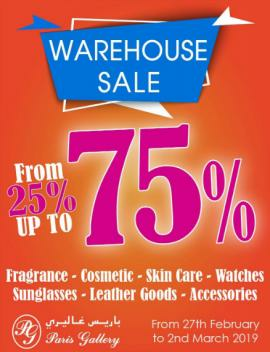 Offer valid from 7th April until 17th April 2019. 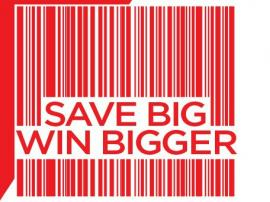 Savers are back! Get the latest trends for less. 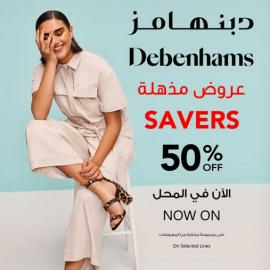 Save 50% now at Debenhams! 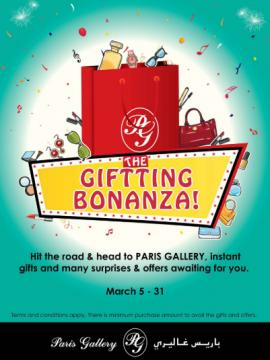 Shop until you drop & enjoy the offer. Best Deal. From 28th March to 6th April 2019. 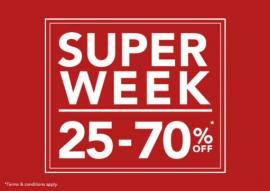 Home Centre - Super Week 50% Off. 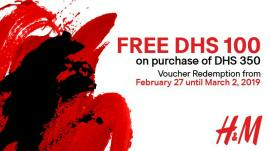 Valid in: Across all Sharjah stores. 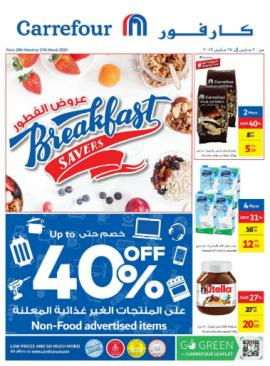 Expires on: 06 Apr 2019. 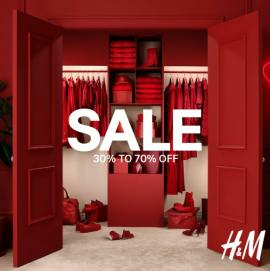 Sale is now on at H&M. 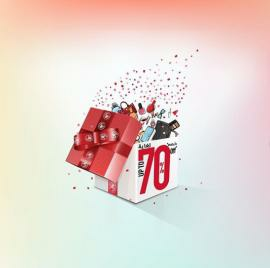 Enjoy 30% to 70% off on selected items for Ladies, Men, Kids, Beauty and Home. Shop now in store & online. 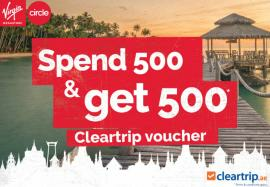 Virgin Megastore - Get a travel voucher up to AED 1000 from Cleartrip. 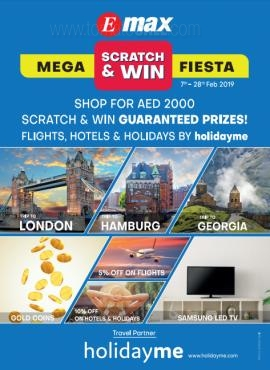 Promotion period: 6th of March 2019 till 5th of April 2019. T&C apply. Breakfast Savers. From 20th March to 27th march 2019. 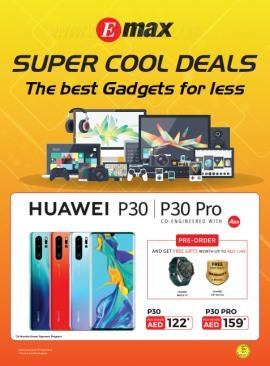 Shoexpress - MEGA OFFER Now ON! Get footwear for as low as AED 10 and Bags for as low as AED 39! T&C apply. 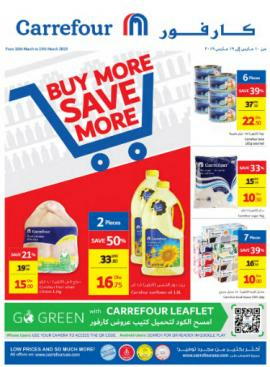 Carrefour - Buy More Save More. From 10th to 19th March 2019. 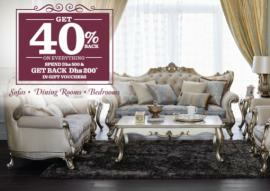 Home Centre - For every DHS 500 spend, Get Back DHS 250* as vouchers. Amazing Savings! 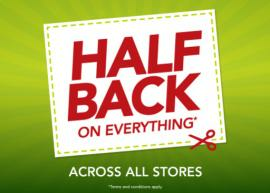 Get HALF BACK on your furniture and home accessories purchases,head to your nearest store today! T&Cs apply. 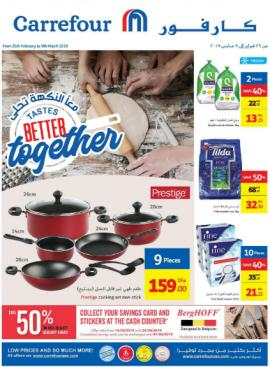 Carrefour - Great Deals. From 26th February to 9th March 2019. Centrepoint - SHOPATHON. Online Exclusive. 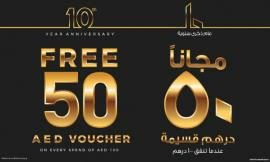 5, 10 and 20 AED Offers. 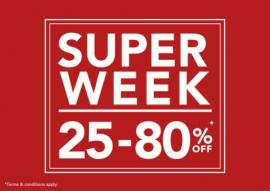 Valid from 14th to 25th February 2019. 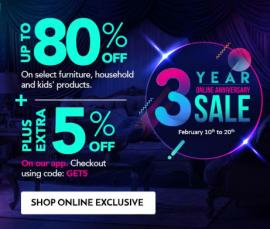 Home Centre 3 year Online Anniversary Sale. February 10th to 20th. Online Exclusive. 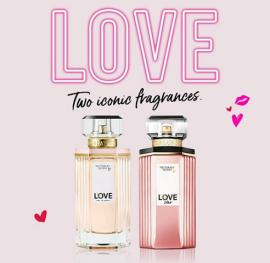 Victoria's Secret - For ONLY DHS 395, get LOVE or LOVE STAR 100 ml perfume + lotion + rollerball + cosmetic bag! 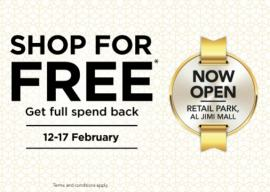 Shop for free. Get full spend back. 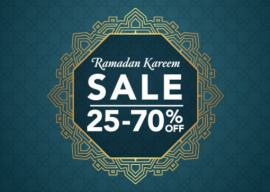 Valid in: Al Ain, Retail Park, Al Jimi Mall. Expires on: 17 Feb 2019. T&C apply. 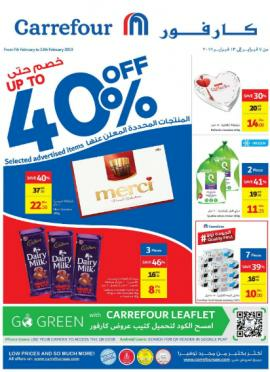 Carrefour - Up to 40% Off. From 7th to 13th February 2019. 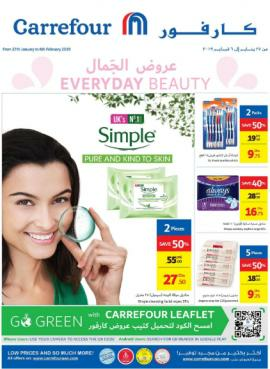 Carrefour - Everyday Beauty. From 27th January to 6th February 2019. 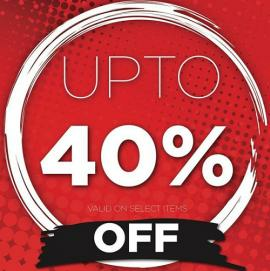 Yas Mall - Code Red Sale. 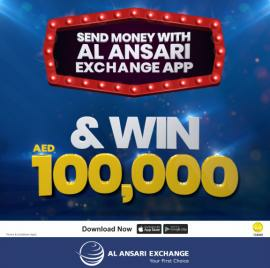 Spend AED 200* to win AED 500,000 grand prize and AED 100,000 weekly! From 26th December 2018 to 5th February 2019. *T&C apply.